The Elgato Stream deck gives Twitch and YouTube video game streamers an easy-to-use and intuitive system for sending out alerts, messages, images, and more while you stay focused on playing the latest games. With integration for not just Elgato Game Capture software, but also programs OBS and XSplit, you have plenty of options for how you present your content, as well. However, the Elgato Stream deck isnt for everyone, however.� Its high price tag, bulkier size, and lack of usefulness outside of game streaming can turn off some prospective buyers. Luckily, weve put together a list of the best Elgato Stream Deck alternatives to help you get the most out of your game content streaming. Compatible With: MacOS and Windows. Works with Elgato Game Capture as well as Mixer, YouTube, OBS, XSplit, TipeeeStream, Twitch, and Twitter. 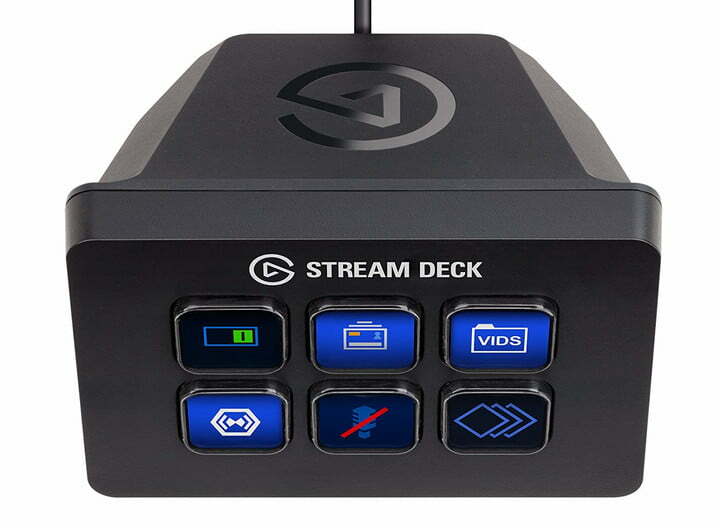 The full-size Elgato Stream Deck can server streamers well if they have a ton of different preset commands to use, but for those who only need to alert their followers of a stream or change a few different settings, the Elgato Stream Deck Mini is a great alternative. The Stream Deck Mini features six buttons instead of the originals 15, and is easier to store if you are streaming on the go. Just like with the Stream Deck, the Elgato Stream Deck mini also supports folders and custom icons, and at a substantially lower price than its big sibling, its seriously worth looking into. You can even bookend your streams with intro and outro clips, and a Key Creator tool lets you make your own icons easily. The Elgato Stream Deck gives you plenty of visual information on its keys, making it easy to hit them at a glance, but if you mostly stick with just a few set key commands, it can be unnecessary. Even worse is the exorbitant price, especially if what you really need is a mini keyboard. button that allows you to swap between sets of programmed commands on the fly. In total, you can have up to five programming layers, and it includes onboard memory and a dual micro USB port, so you can take it with you on the go with ease. 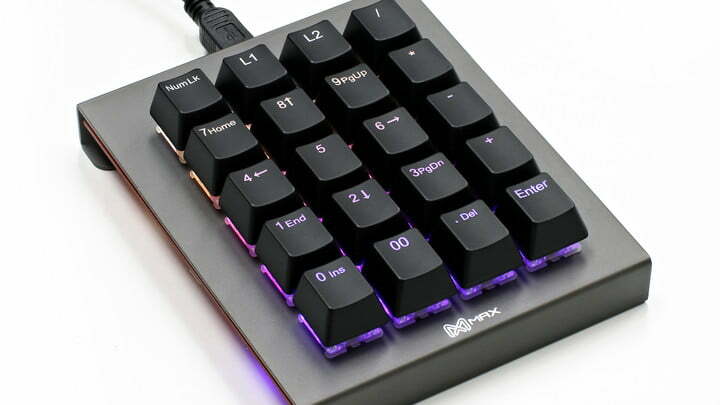 It comes with a programming app that you can use without knowing anything about coding, and its RGB feature will make it easy to know which keys do what. Pros: Supports OBS and XSplit, Full version has unlimited pages. Compatible With: iOS, Android, Mac, and PC. You dont necessarily need to purchase a separate device to have an Elgato Stream Deck alternative. 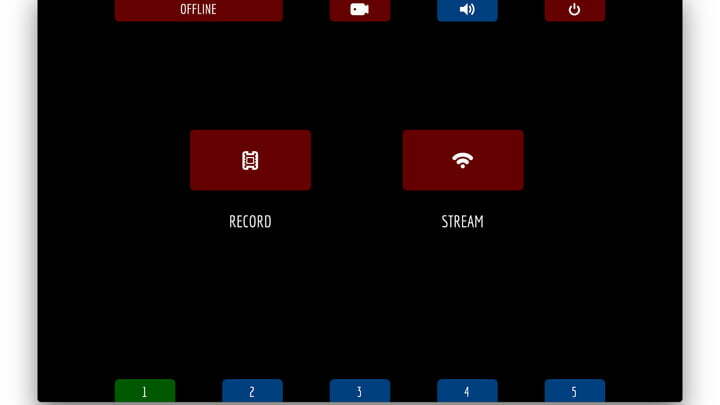 With the Touch Portal applications on iOS, Android, Mac, and PC, you can have access to a similar suite of features that youd get on the Stream Deck, and the full version of the program gives you unlimited pages and all the commands you need to manage your stream from your phone. 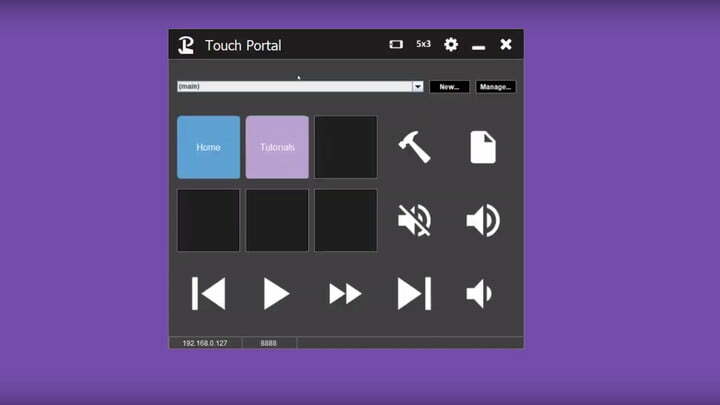 If you have friends who also use Touch Portal, you can use the Import and Export features to share your creations with them and easily integrate them into your own work. You can even enable vibration on certain devices, which can help when you’re trying to multi-task and lose track of your phone during a gaming session. Even better, the Touch Portal program supports OBS and XSplit integration, so you should be able to quickly get your current streaming setup working in-sync with your phone. An icon pack is even included so you can customize the look of your buttons and make them easier to distinguish. Pros: Tons of customization options. OBS is one of the most popular streaming programs around, and it gives PC users the opportunity to stream without having to fork over extra cash. If youre using the program and need a Stream Deck but dont want to spend the money, the iOS and Android app Up Deck just might serve your needs. Up Deck gives you a blank set of buttons that can be fitted with different actions and icons, letting you control volume, switch scenes, draw on your screen, and record game replays from your phone or tablet. It doesnt feature all the community interactivity you can find on Elgatos device, but for the price of free, its worth it. Other features include starting and stopping external processes like playing songs or apps, displaying a countdown timer, queuing multiple animations, changing the opacity of objects, and a drag pad for manipulating objects from your phone. Published on Wed, 17 Apr 2019 16:00:07 GMT, © All rights reserved by the publisher.